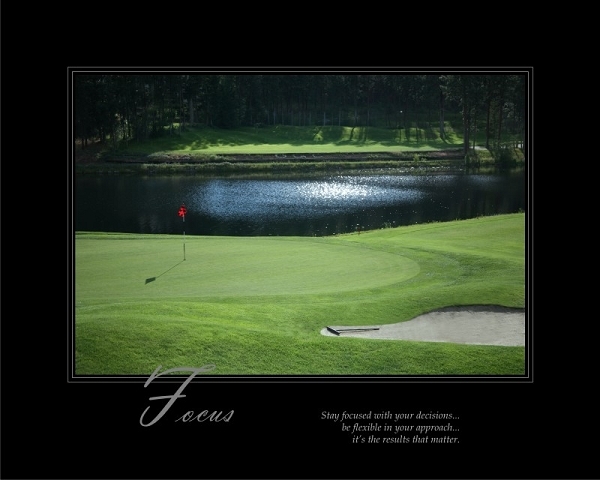 Stay focused with your decisions...be flexible in your approach...it's the results that matter. Copyright Mark of Distinction. All Rights Reserved. eCommerce Software by 3dcart.